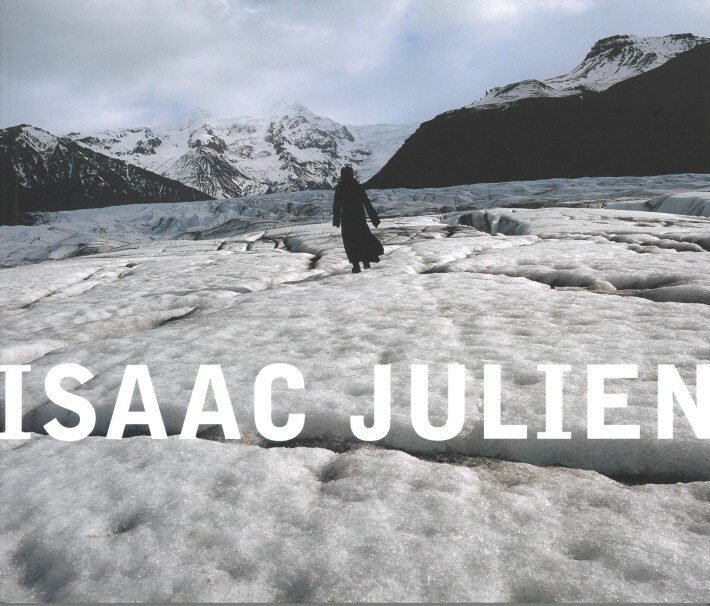 The exhibition Isaac Julien took place at the Musée d'art contemporain de Montréal from October 2004 to January 2005. Curated by Paulette Gagnon, the exhibition displayed film installations and photographic works from the Paradise Omeros (2002), Baltimore (2003) and True North (2004) series. The bilangual catalogue in English and French contains texts by Paulette Gagnon, Isaac Julien and Shaheen Merali, including an interview with the artist.